 Obituary for Catherine E. Woodcock | Heller-Hoenstine Funeral Home, Inc.
Catherine E. Woodcock, 85, of Belleville, passed away Wednesday, Jan. 23, 2019, at Valley View Haven. Born June 30, 1933, in McVeytown, she was a daughter of the late Edward Theodore and Emma (Freed) Mahoney. In addition to her parents, she was preceded in death by: her husband, John W. Woodcock Sr., whom passed in 2003; and brothers, Bruce Mahoney, and James Mahoney. Surviving are: children, John W. Woodcock Jr. and wife, Karen, of Georgia, Keith D. Woodcock and wife, Patricia, of Montoursville, Charlene McClellan and husband, Foster, of Lewistown, Cathy D. Kershaw and husband, Michael, of Lewistown, Douglas W. Woodcock and wife, Cheryl, of Thompsontown; eight grandchildren; 12 great-grandchildren; siblings, Velva Colyer and husband, Robert, of Burnham, Mary Lou Kitting and companion, Howard, of Lewistown, and Sarah Woodling and husband, John, of Beaver Springs. 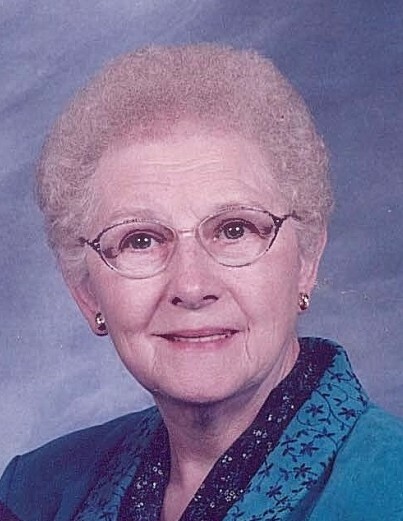 Catherine was a member of Lewistown Assembly of God Church, where she was very active in teaching and serving. Earlier in life, she worked at Arrow Shirt Factory, Scotty’s Fashions, Fisher Electronics, William Penn, was a cafeteria cook for Mifflin County School District and was custodian of her church. She enjoyed music and would sing and play multiple musical instruments. She enjoyed crocheting items for family and friends. Catherine had a gift of hospitality. You would always feel at home while visiting. A viewing will be held from 7 to 9 p.m., Sunday, Jan. 27, 2019, at Heller-Hoenstine Funeral Homes, Woodlawn, 200 N. Main St., Lewistown. A viewing will be held from 10 to 11 am., on Monday, Jan. 28, 2019, with a funeral service to follow at 11 a.m., at Lewistown Assembly of God, 160 Summit Drive, Lewistown, with Pastor Kirk Nagel officiating and Pastor Richard Grimes assisting. Interment will take place at Mattawana Cemetery. Memorial contributions may be made in Catherine’s memory to: Assembly of God Church, 160 Summit Drive, Lewistown, PA 17044.